Because it's the Cup and because it is Gene! 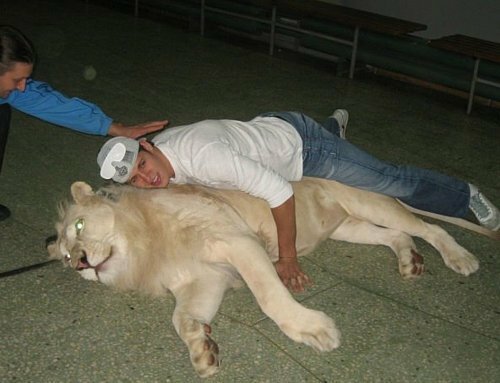 Wait, was he really planking a lion? Tell me that was photoshopped. On a serious note, he is definitely the X factor this post-season. 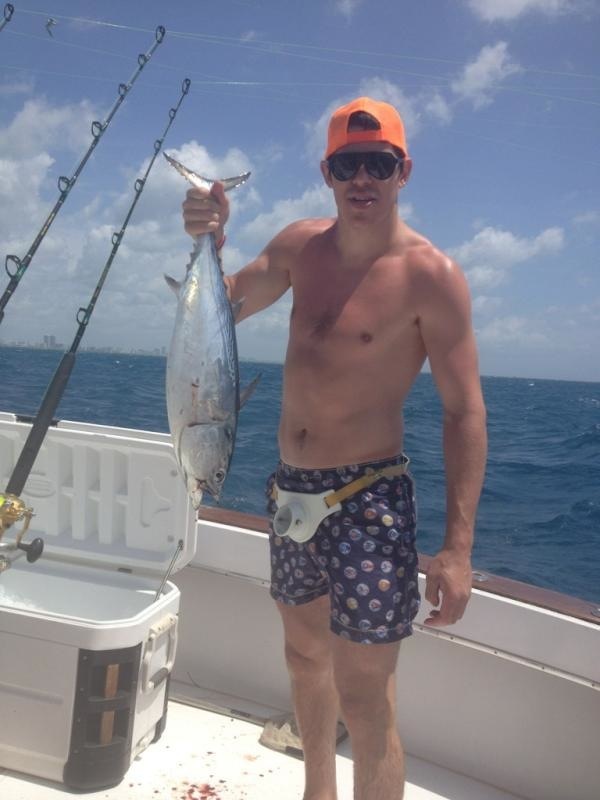 My biggest fear with Geno is that he tries to do too much. He needs to simplify his game, decrease the amount of cross ice passes, shoot first ask questions later. Geno finally his line back together. It took all freaking season, but late is better than never. These pics are amazing haha.